Shakespeare Uncovered reveals not just the elements in the play, but the history of the play itself. What sparked the creation of each of these works? 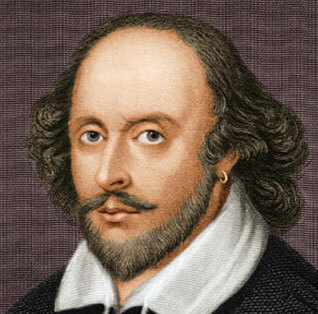 Where did Shakespeare find his plots and what new forms of theater did he forge? What cultural, political and religious factors influenced his writing? How have the plays been staged and interpreted from Shakespeare’s time to now? Why at different times has each play been popular – or ignored? Why has this body of work endured so thoroughly? What, in the end, makes Shakespeare unique?